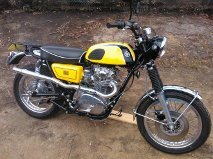 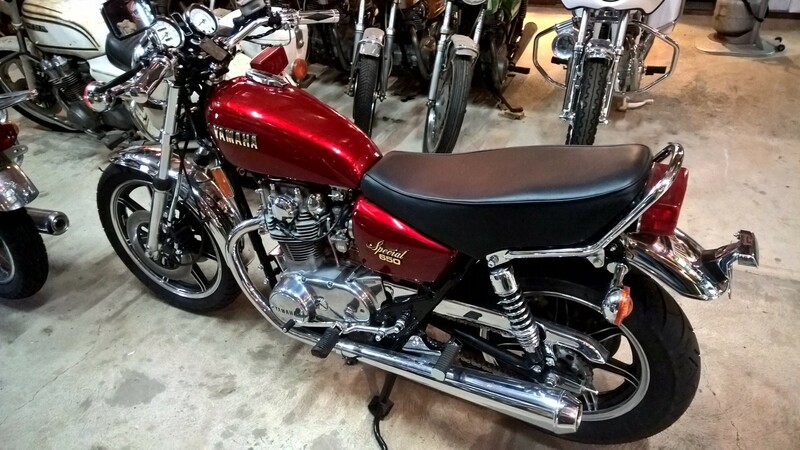 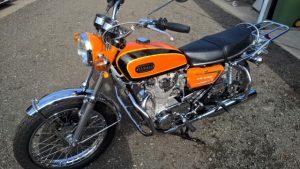 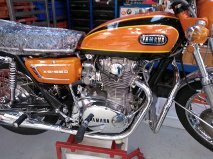 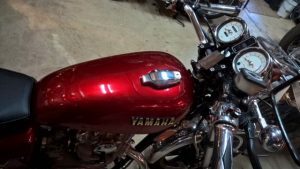 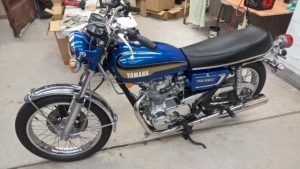 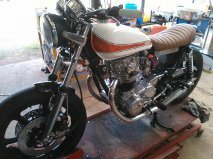 At Geoff’sXS we can satisfy your painting needs, be it an original paint restoration or painted with your preferred/custom colour. 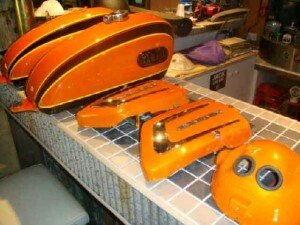 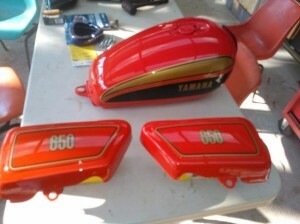 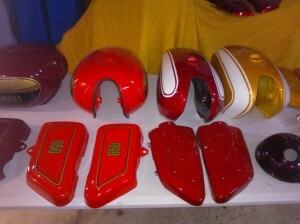 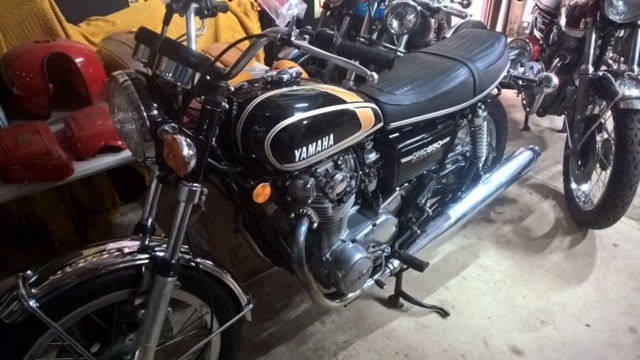 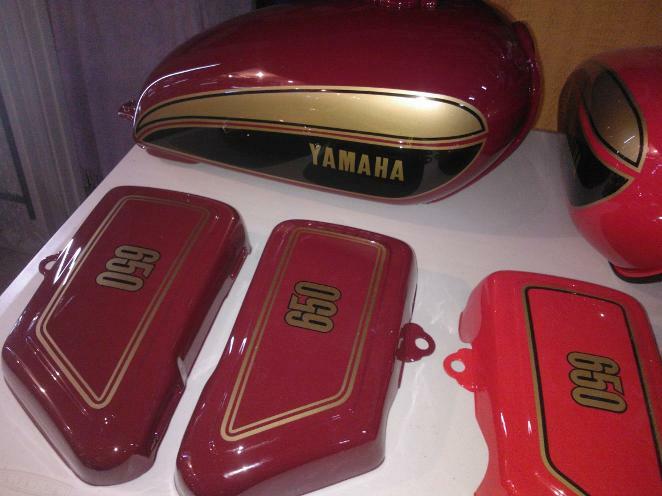 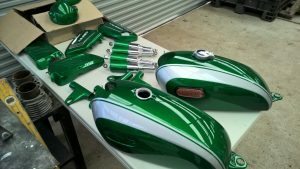 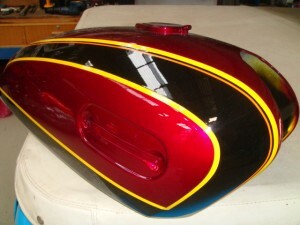 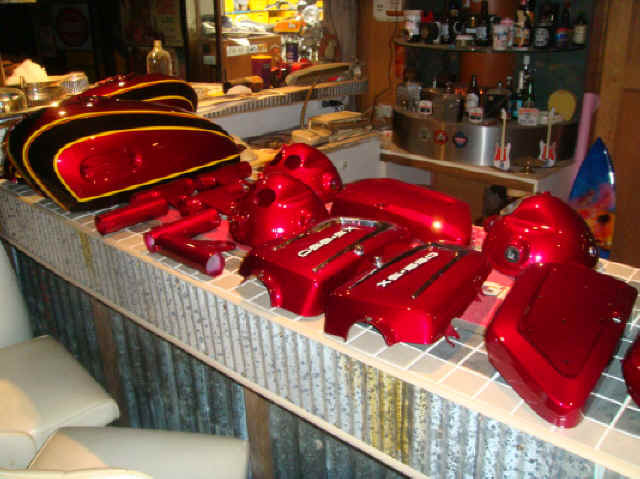 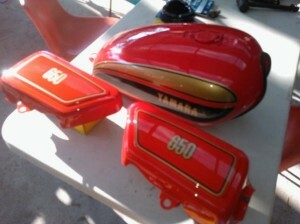 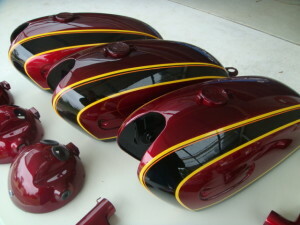 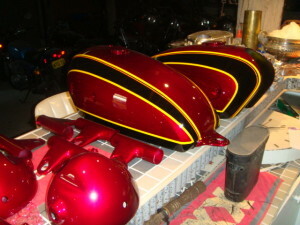 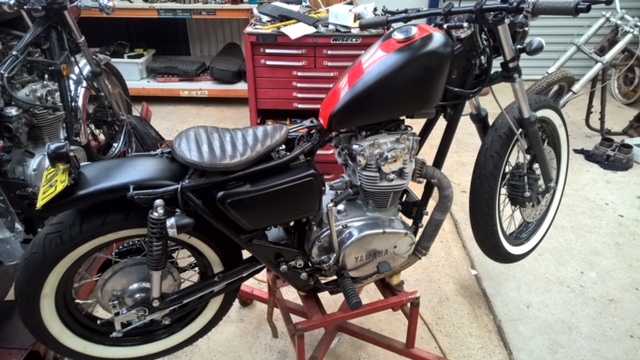 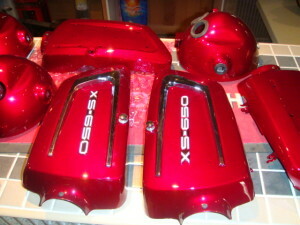 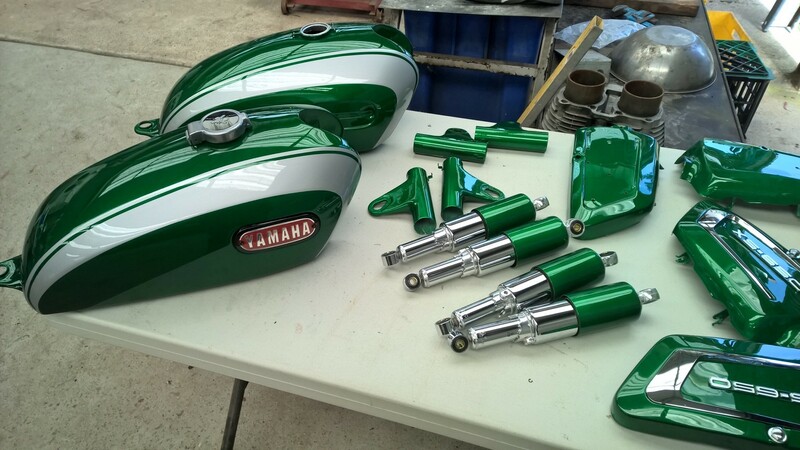 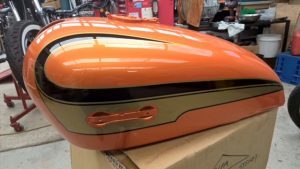 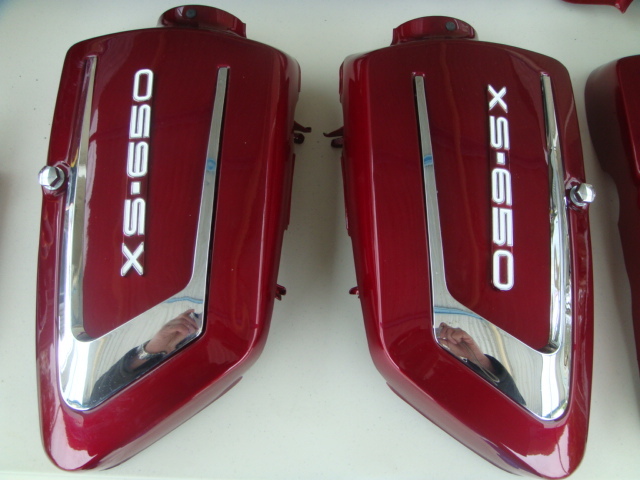 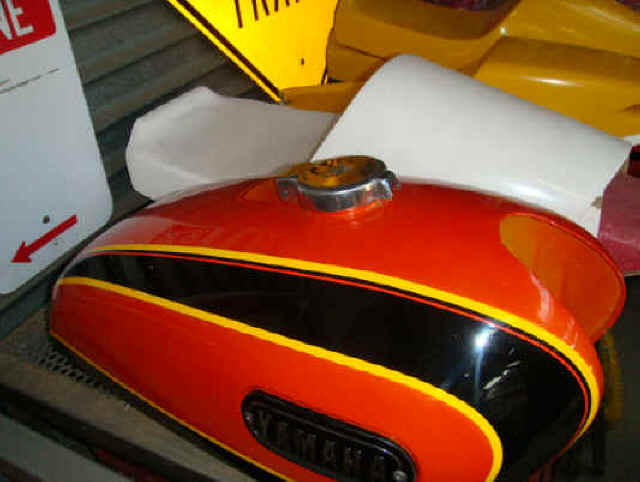 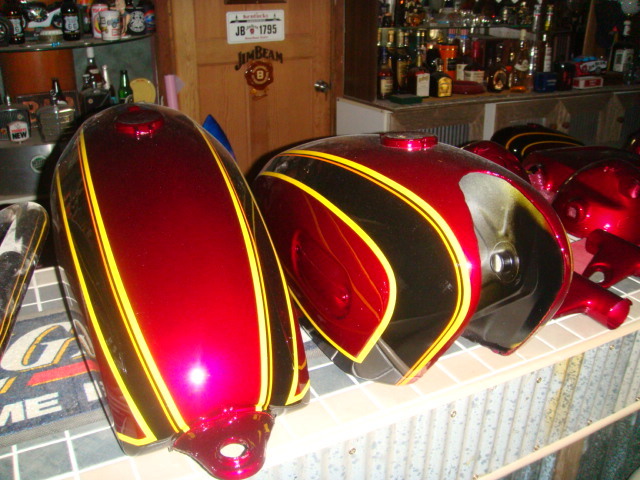 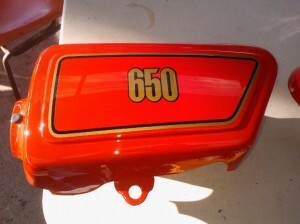 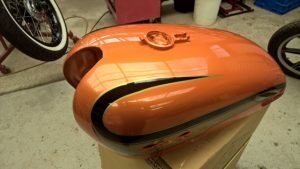 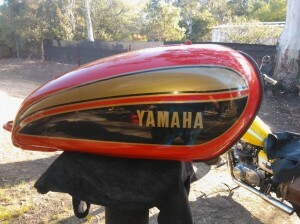 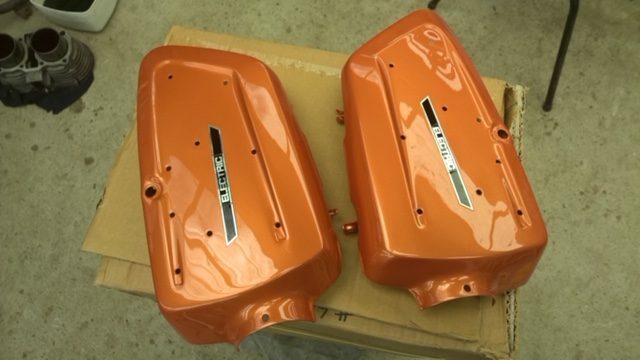 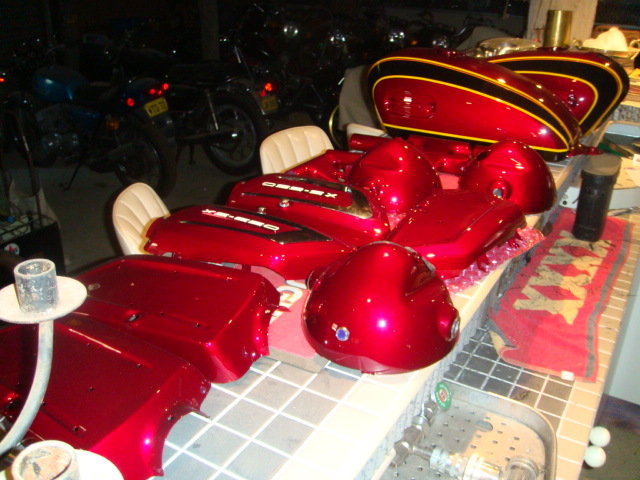 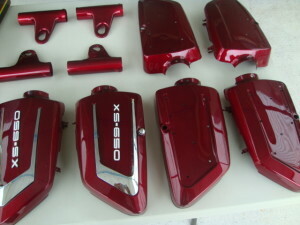 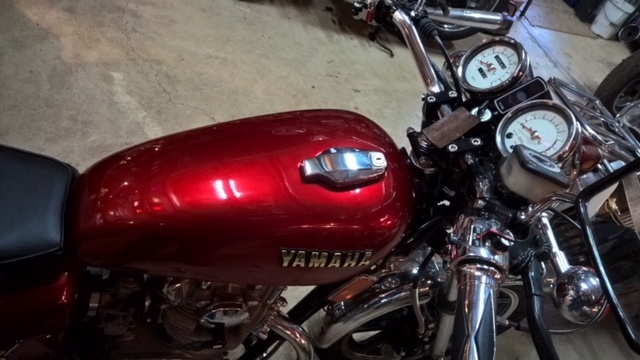 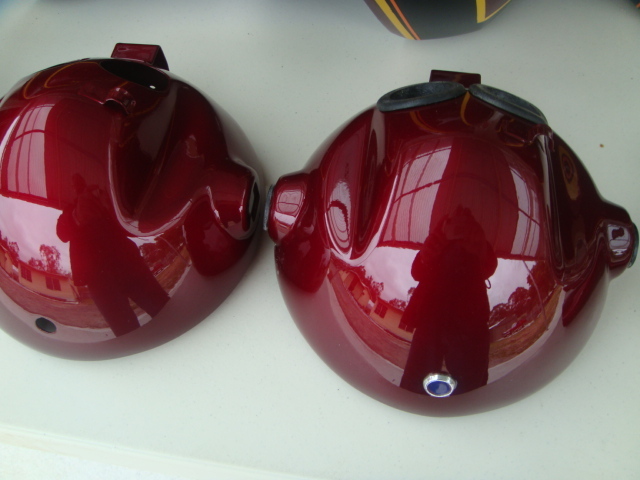 We can either paint your tank and covers, or exchange your parts if in good useable condition. Please contact Geoff by email geoff@geoffsxs.com.au to make enquiries about painting services.